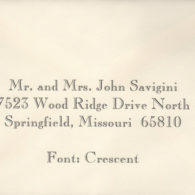 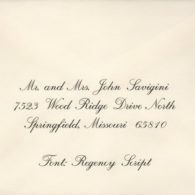 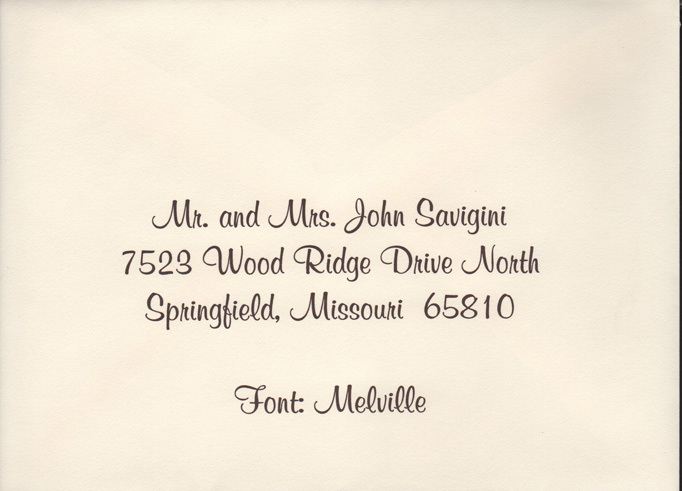 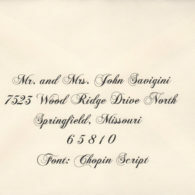 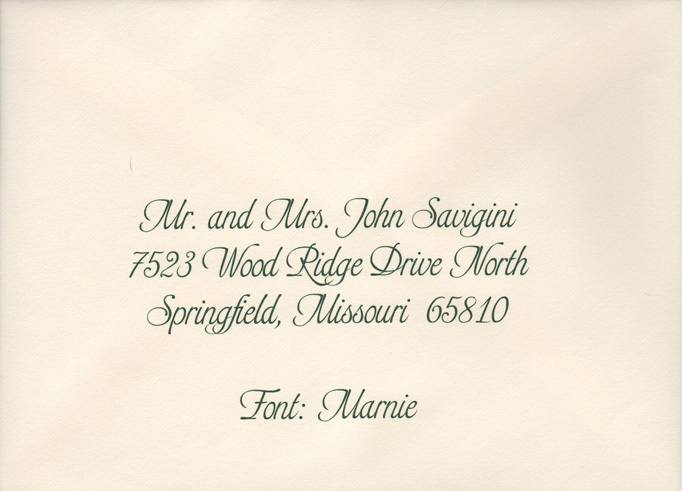 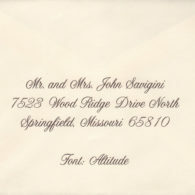 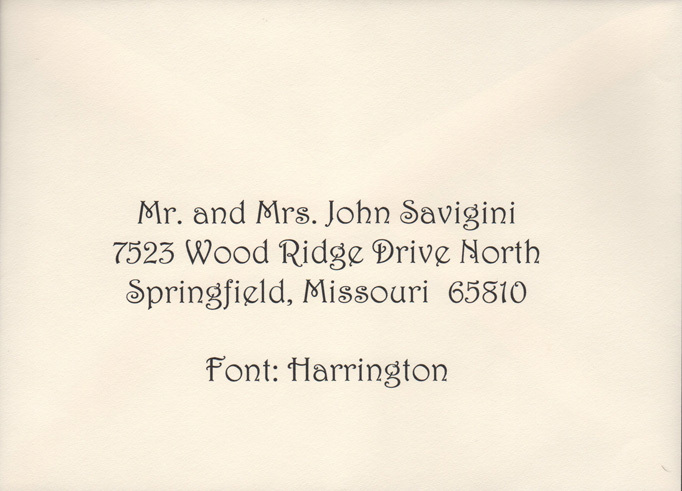 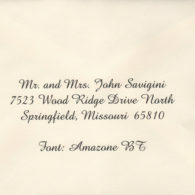 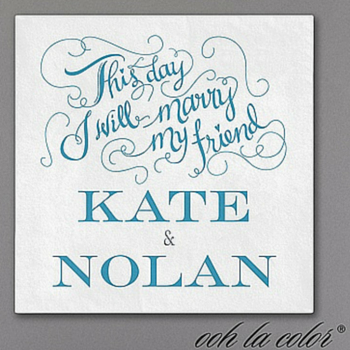 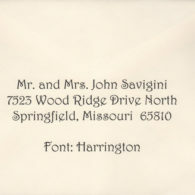 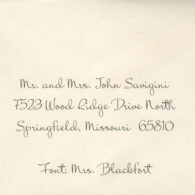 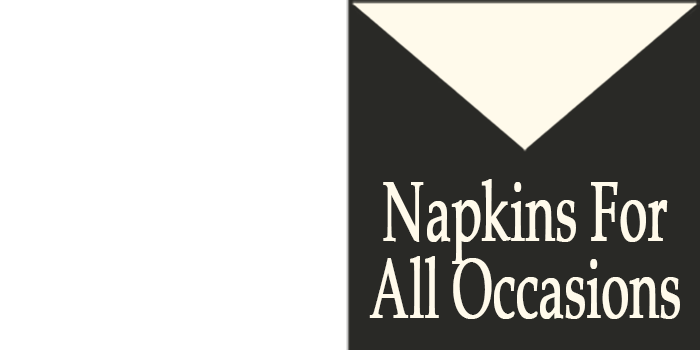 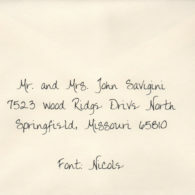 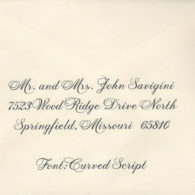 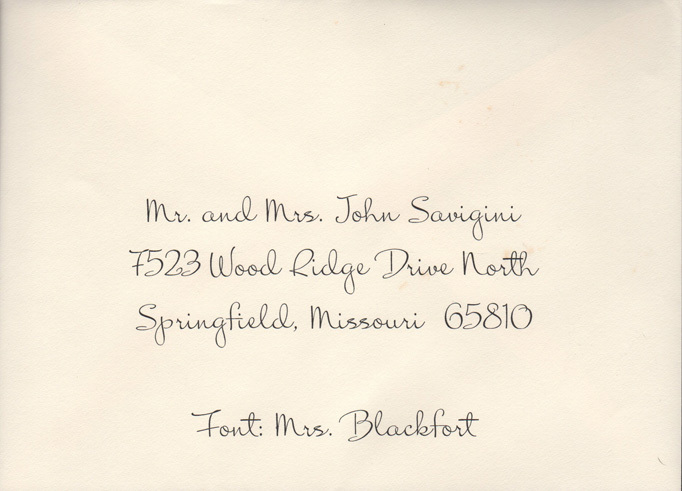 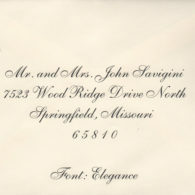 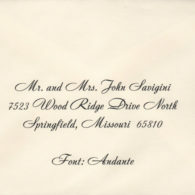 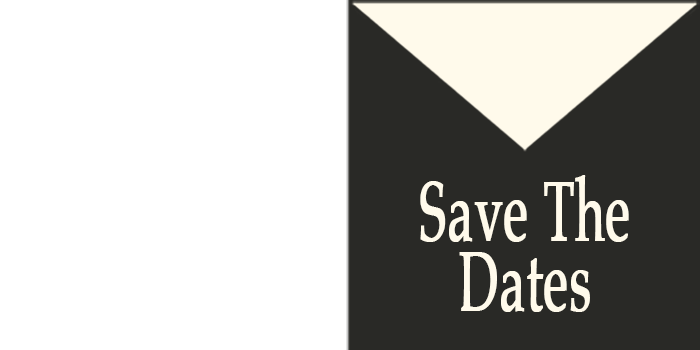 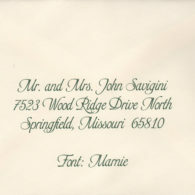 Beautiful envelopes with any font you like! 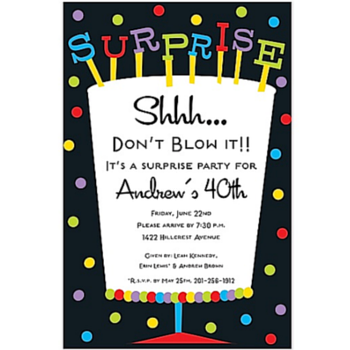 You only get 1 chance to make a first impression! 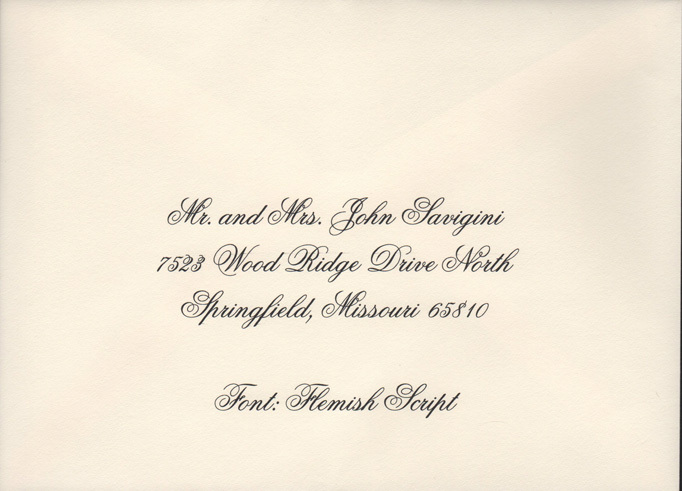 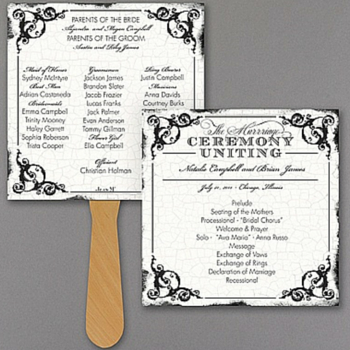 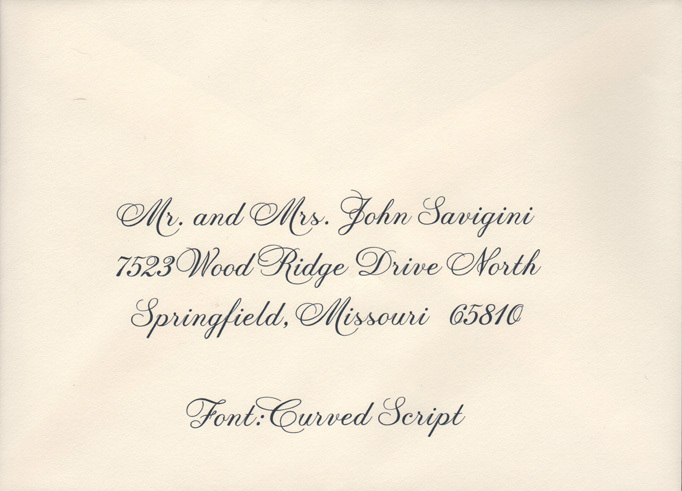 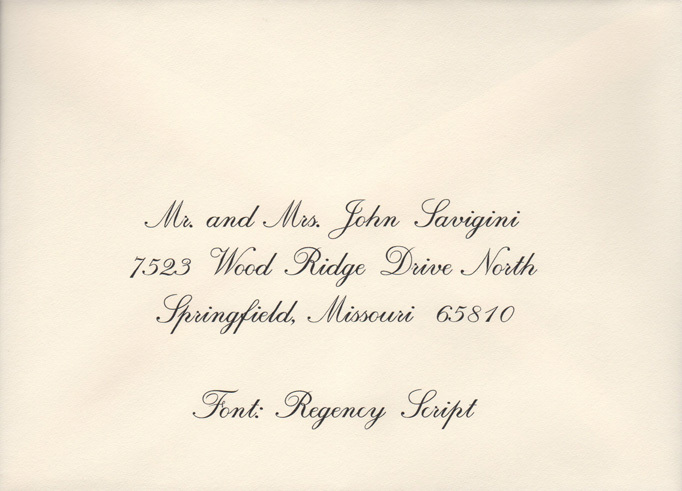 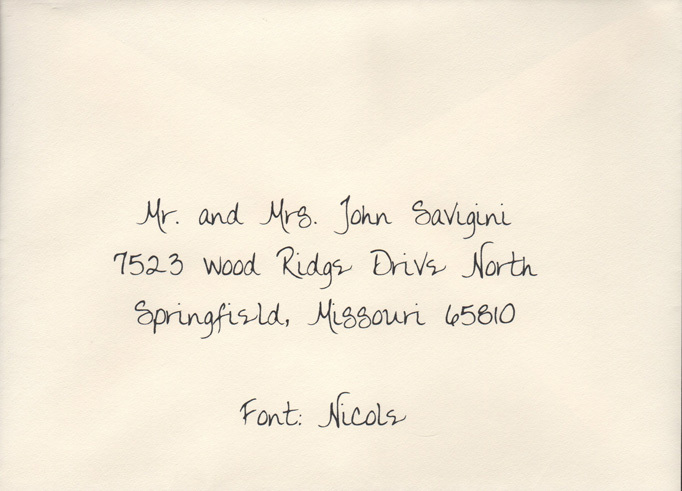 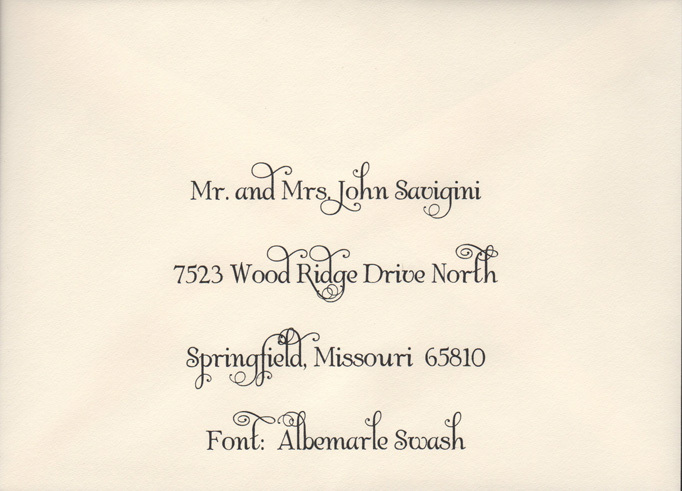 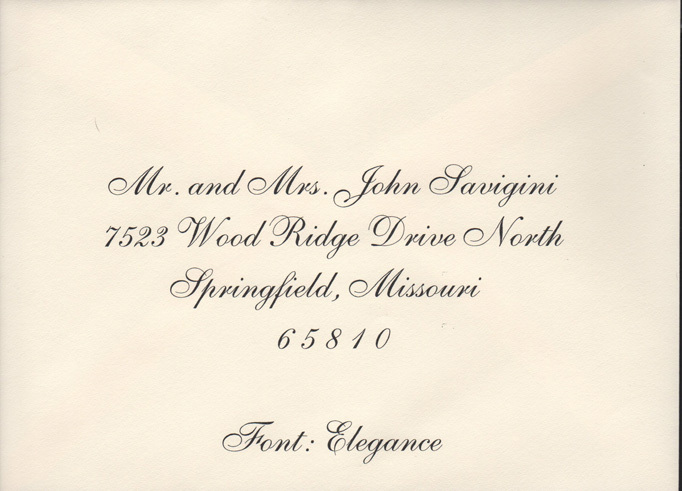 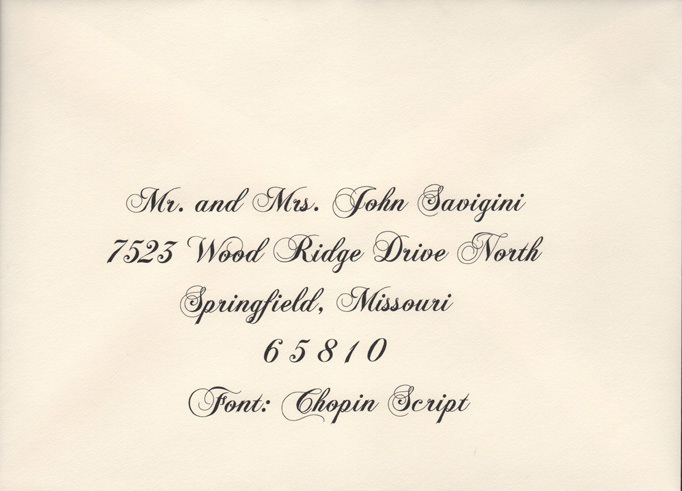 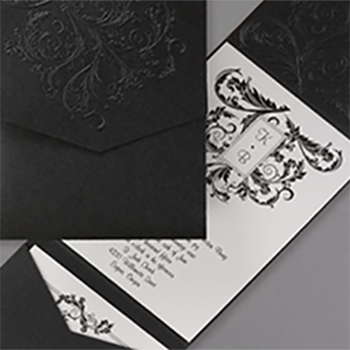 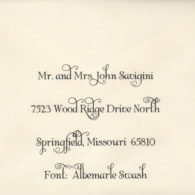 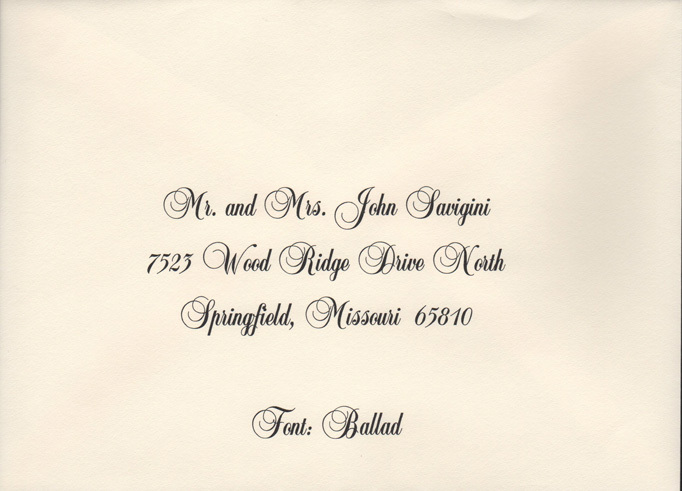 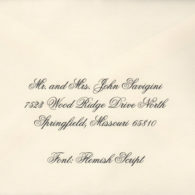 Have your invitations arrive in style with our calligraphy addressing service. 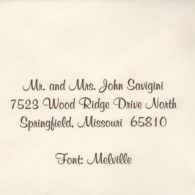 Numerous lettering styles and ink colors to choose from. 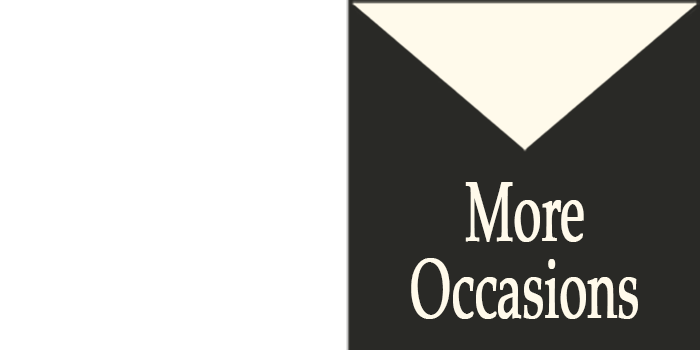 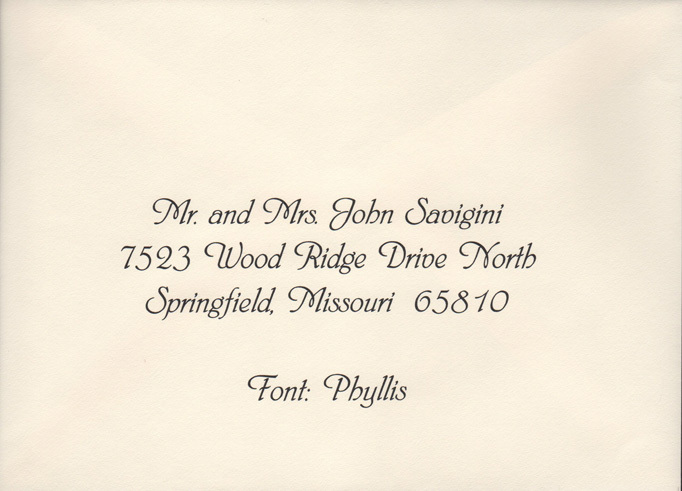 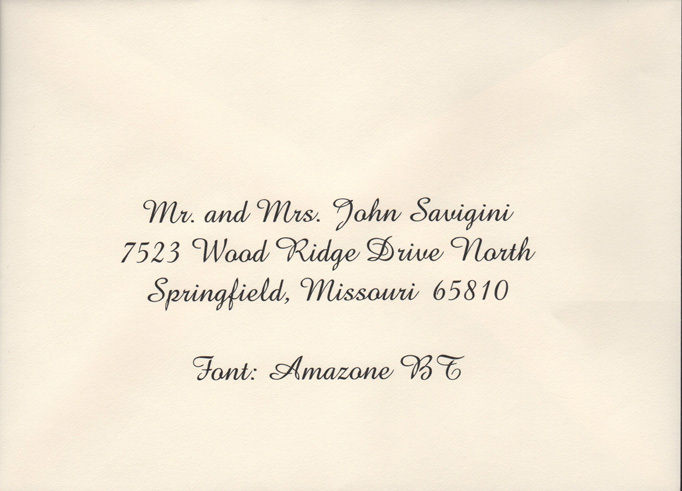 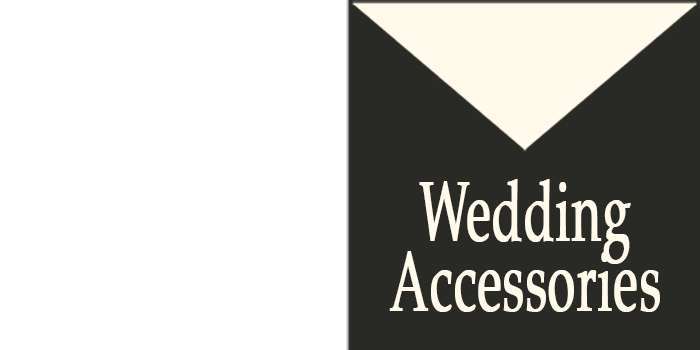 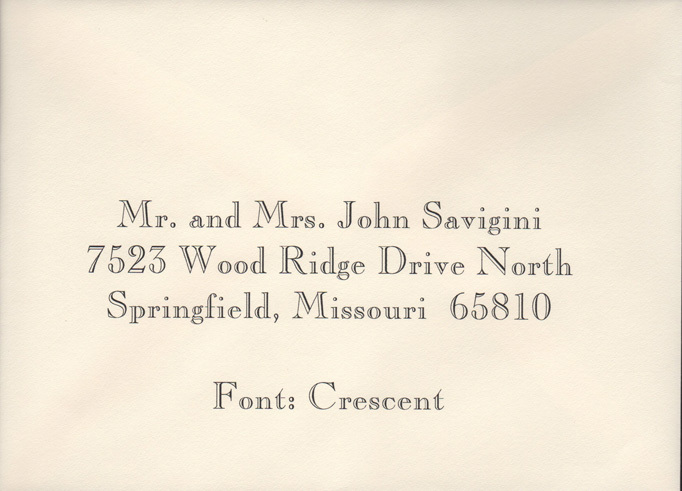 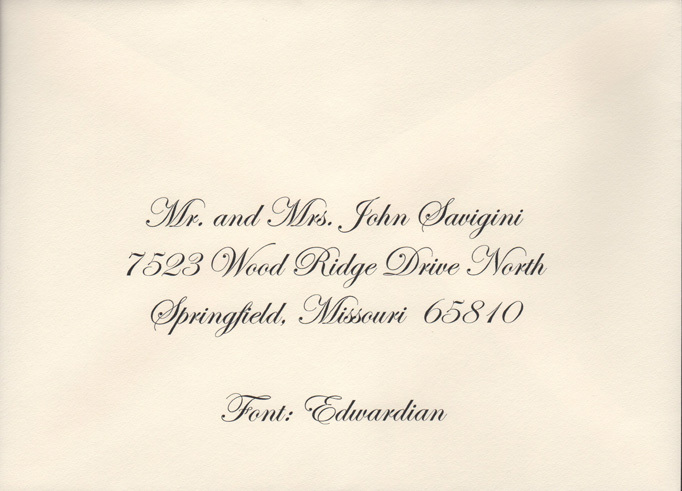 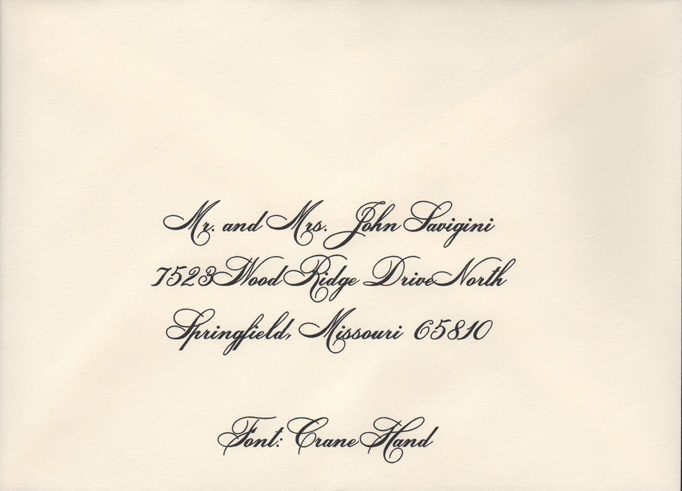 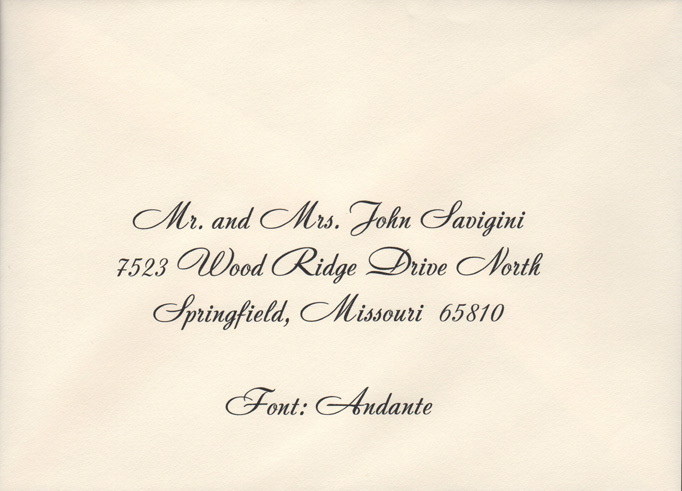 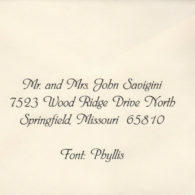 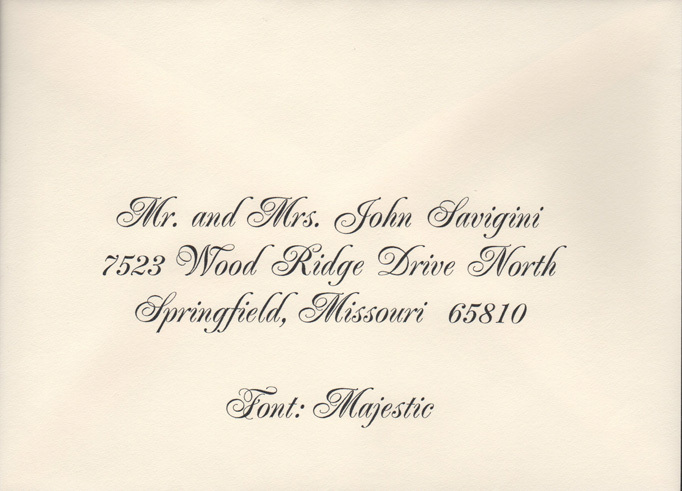 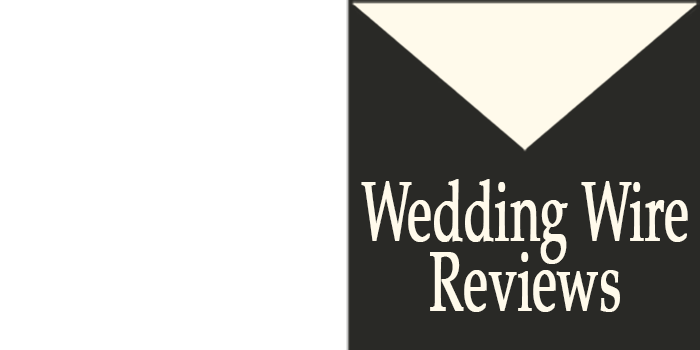 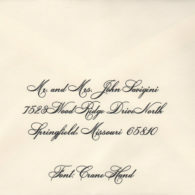 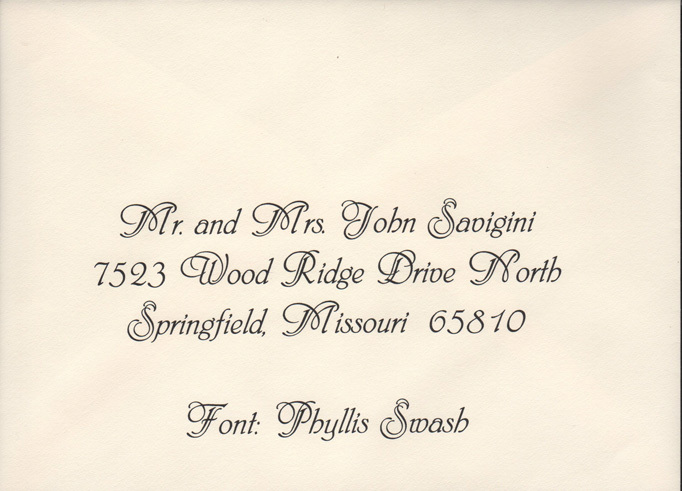 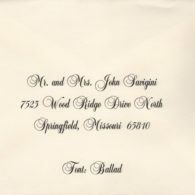 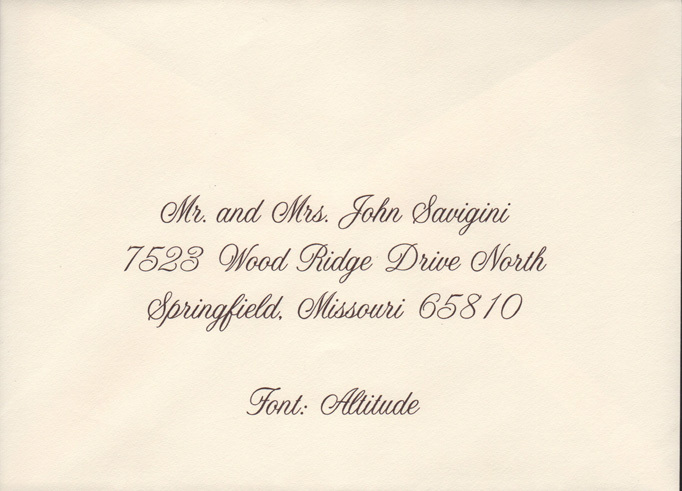 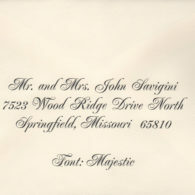 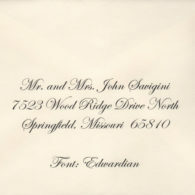 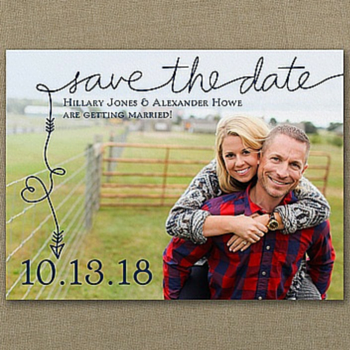 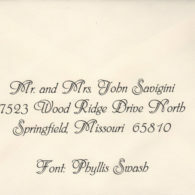 If possible we will try to match your invitation lettering.